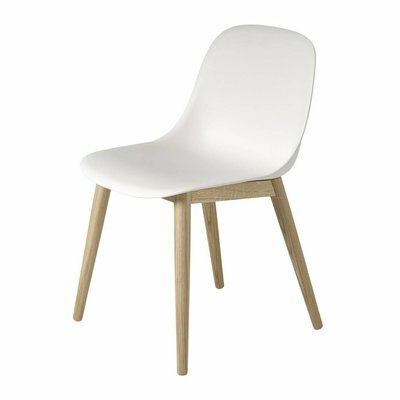 The Muuto Oslo combining modern, geometric lines with a light expression and comfortably soft seat, the Oslo Side Chair brings an elegant touch to any space in any home, restaurant or workplace. Plastic glide included. 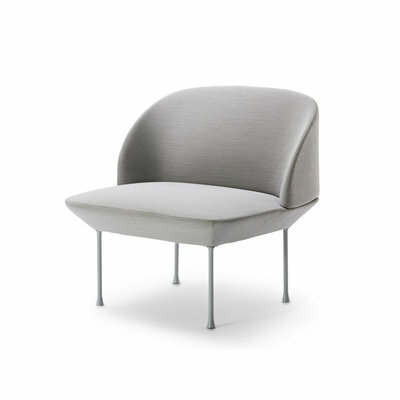 Material: Steel frame, moulded foam & textile from Kvadrat and Rholeder. Made-to-order textiles with option of anthracite black or chrome legs.